Jemele Hill just secured the bag. The sports analyst is leaving ESPN on her own terms, along with a 7-figure buyout. BOSSIP can exclusively confirm that Hill will receive just shy of $6 million from ESPN to fulfill the multi-year deal she signed in 2016. Contrary to musty MAGA belief, Hill was not fired by ESPN, in fact, she asked to be released from her employment with the network shortly after the ESPY awards in July according to our source who is familiar with the negotiation. 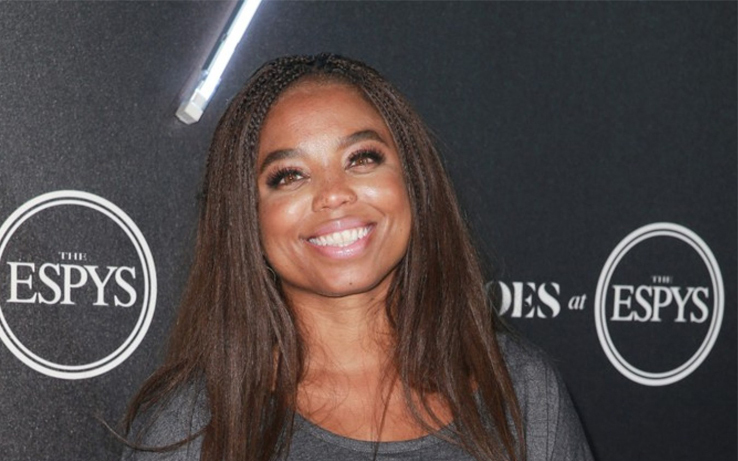 Jemele and her long-time friend and now business partner, Kelley L. Carter, recently launched their production company, Lodge Freeway Media, and will be concentrating on future endeavors that speak in their honest and socially-conscious voice. You hear that? It’s all the MAGA-lovers crying tears of hate. Recently, Hill was named Journalist of the Year by the NABJ.